Workshop for all keen on Knitting, crochet, hand spinning, hand dyeing, felting or any other fibre art. 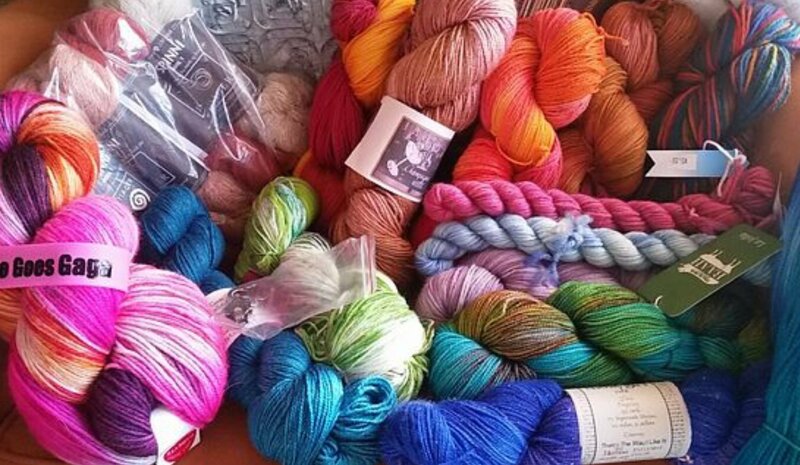 Make new friends, learn new skills and indulge your love of all things yarn! First session 28 Feb 2019 then each Thursday.